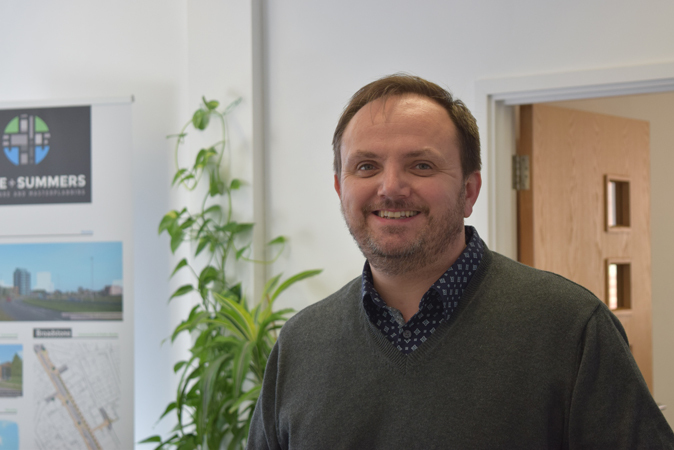 The project provided excellent experience of complex detail design issues and delivery on site and formed the backbone of my RIBA Part 3 submission. 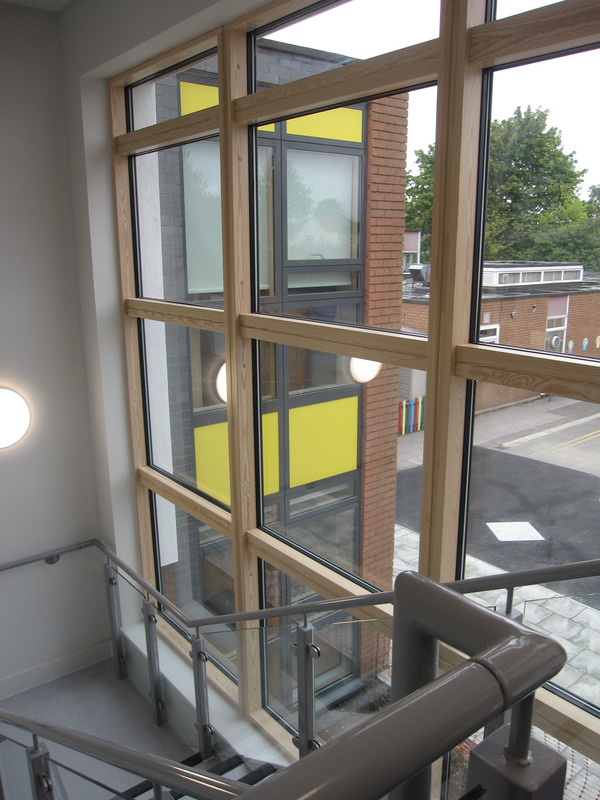 The timber SIP structure was a particularly interesting aspect of the design. 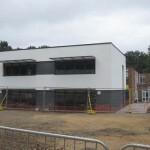 This project involved a new extension to South Farnborough Junior School. 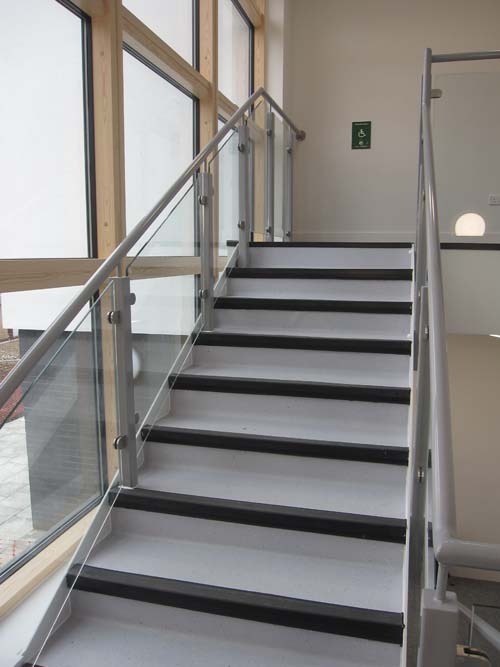 Part of the Priority Schools Programme, and delivered with IESE Framework partner Osborne Construction, we developed initial designs produced by Hampshire County Council to create detailed contractor proposals. 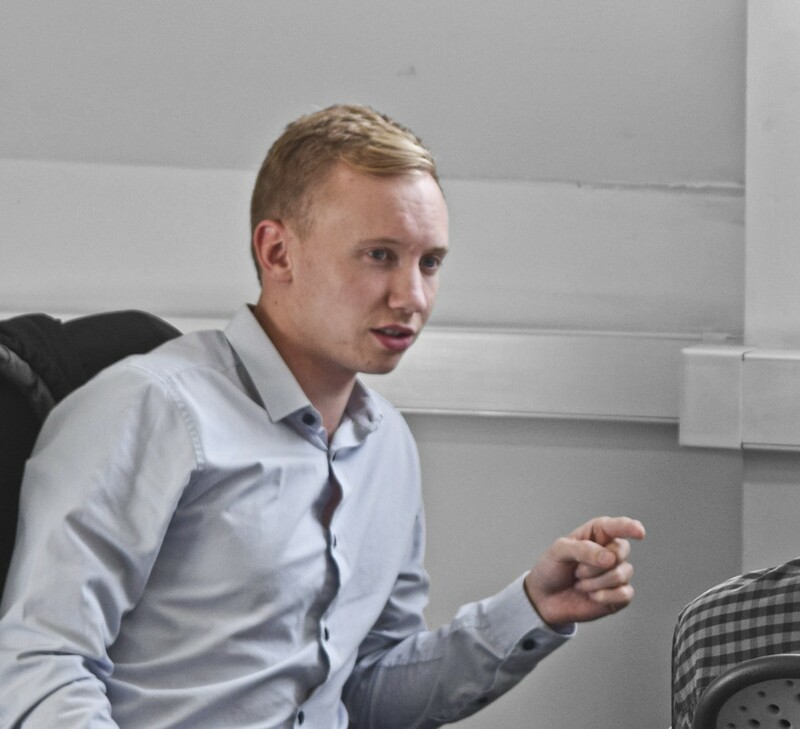 Our involvement was for stage 4 onwards including technical delivery and site monitoring. 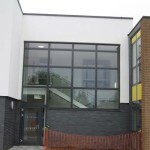 The project involved alterations and extensions to the school to provide four new classrooms and other teaching accommodation. 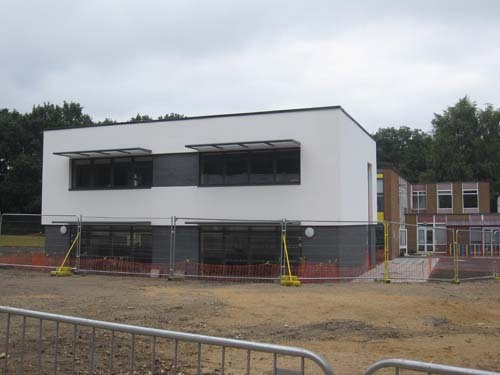 The new teaching space is characterised by a two-storey flat roof building comprised of a white rendered upper element sitting over blue engineering brick at low level. 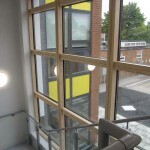 The structure of the building was formed from an innovative timber SIP structure. 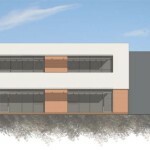 The project is formed of a 4 classroom extension to the school, PPA room and children’s toilets in the new two storey extension. 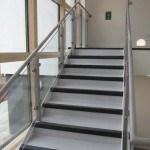 Some local internal remodelling work to the existing school provides an accessible w/c and enlarged classroom. 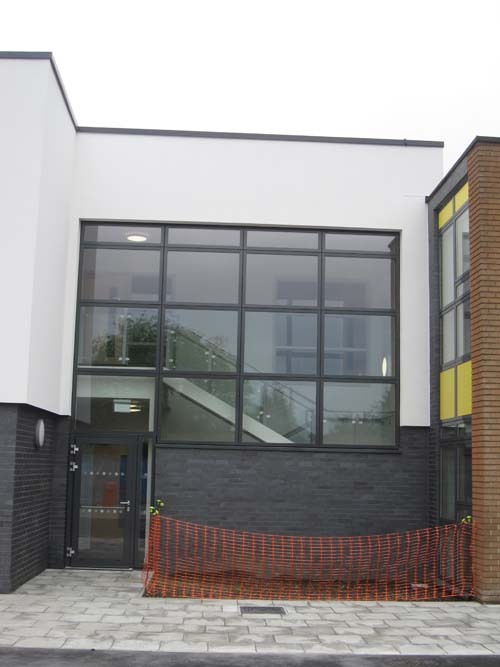 Some areas of the external works have been resurfaced.